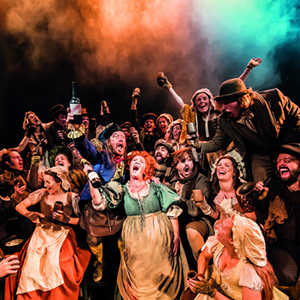 Cameron Mackintosh's legendary production of Boublil and Schönberg's Les Misérables is a global stage sensation, seen by 70 million people in 51 countries and 22 languages around the world. Les Misérables is a musical adaptation of Victor Hugo's great humanitarian novel of one man's determined survival in the face of another's vengeful persecution. 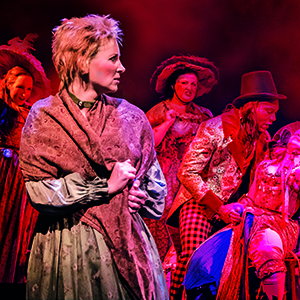 Set against the backdrop of 19th-century France, Les Misérables tells an enthralling story of broken dreams and unrequited love, passion, sacrifice and redemption - a timeless testament to the survival of the human spirit. 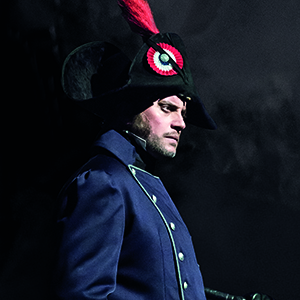 Ex-convict Jean Valjean is hunted for decades by the ruthless policeman Javert after he breaks parole. When Valjean agrees to care for factory worker Fantine's young daughter, Cosette, their lives change forever. 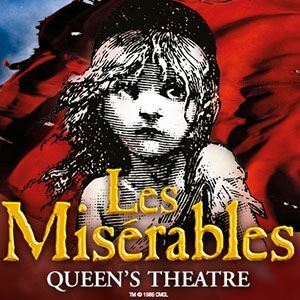 Featuring the songs "I Dreamed A Dream", "Bring Him Home", "One Day More" and "On My Own" - Les Misérables is 'The Show of Shows' (Newsweek). 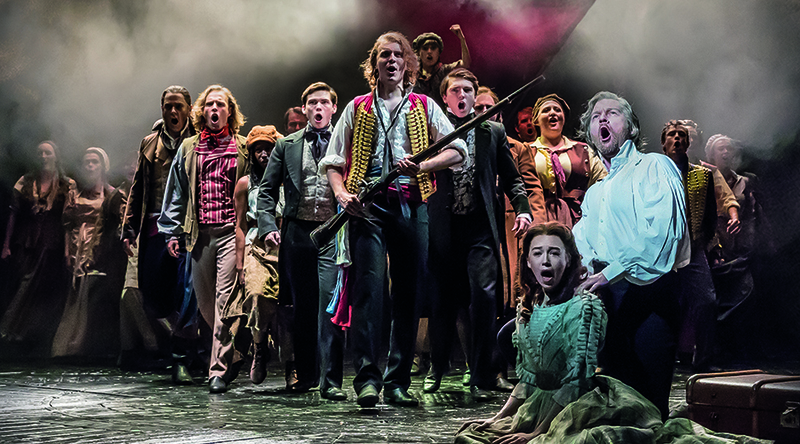 Join the people's crusade - book for Les Misérables in the West End today. CHILD POLICY: All persons aged under 16 must be accompanied and sat next to the accompanying adult. 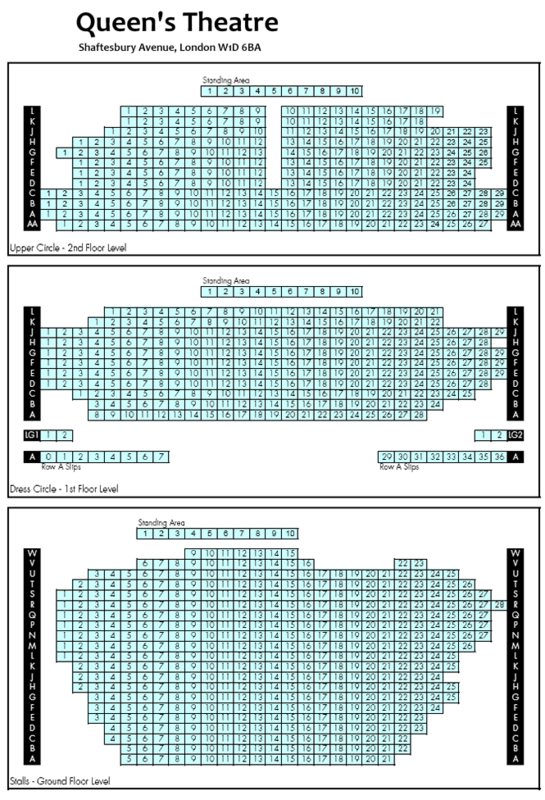 They may not sit on their own within the auditorium. If children do have separate seats, entry could be refused. All patrons, regardless of age, must present a valid ticket to gain entry to the theatre. Please ensure that any children or infants for whom you are responsible also have a valid ticket. Your child should be able to sit unaided within the purchased seat. We do not allow children to be seated on an adult's lap or babes in arms.